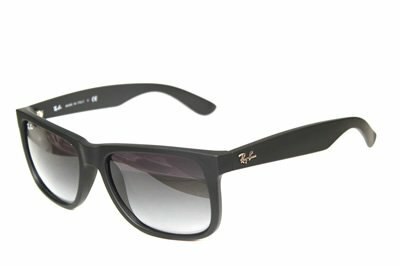 Ray-Ban frames are among the most popular of global fashion icons. Everything from sunglasses to regular eyeglass frames is acclaimed for unique, lightweight design. Their line of eyeglass frames is an icon in the market but five of them really stand out. 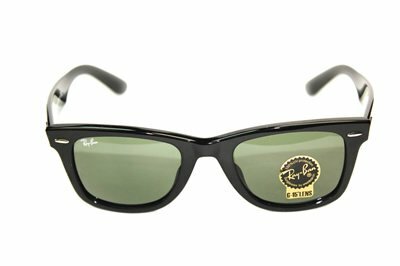 Wayfarer, Aviator, Clubmaster, Justin, and Timeless are perhaps the best frames ever designed by the renowned Ray-Ban. Wayfarer frames were a welcome change from thin metal frames and provided a more rugged look. Everyone from celebrities to the guy-next-door has enjoyed the Wayfarer design since its inception in 1952. Made of durable plastic to improve their look, these glasses met their decline phase only to be redesigned in 2001. The new Wayfarer certainly overshadowed it predecessor in style and reliability. You can now more easily perch the new design on your head because the frames are lighter and smaller for you to bear. They do not have as significant of a tilt as the original and are therefore, more stylish to wear anywhere. Aviator Ray-Ban frames are an excellent way to make a fashion statement according to experts who cannot get over the dark, reflective lens and the look of confidence and attitude that comes with wearing them. These sunglasses have large convex lenses whose aim is to cover a large eye area. Though they were originally designed to make flying easier for pilots in 1937, pop culture made them even more famous when a-listers like Tom Cruise started wearing them. These simplistic aviator frames are made out of thin metal to make them flexible and comfortable for long term daily wear. Clubmaster frames are inspired by the classic designs of the 1950’s and combine the use of plastic and wire frames. These frames are carved out of sturdy plastic, along the top, and high-quality wire along the lower portion. An attractive design with counter-culture intellectuals, the Clubmaster designer frames provide a trendy and unique look for both men and women. 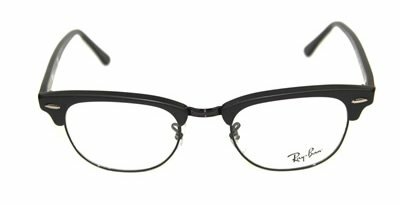 A pair of Justin frames by Ray-Ban is ideal for oval and round face shapes. The square designer frames are made of durable plastic in vibrant semi-transparent colors with a rubberized finish. Justin designer frames are suitable for anyone who loves a simple, futuristic look. Experts describe the Justin as a true merge of high tech design and materials to produce frames that can be worn all day comfortably. The Timeless eyeglass frames are everything their name suggests. They are stylish frames that you can wear with your regular prescription lenses. The Timeless series are made of durable acetate and offers several color choices, including color combinations and logomania, which includes playful designs featuring the Ray-Ban logo. So this is our top five of Ray-Ban frames, which are the perfect complement for any outfit and any occasion. Providing not only a trendy look that helps you keep up with the ever-changing fashion world, Ray-Ban also provides high UV protection for your eyes with polarized lens. 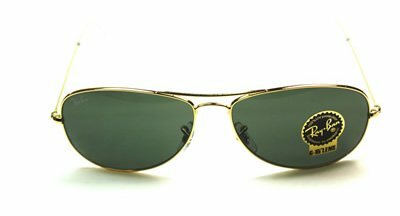 Once you’ve owned a pair of high-quality Ray-Bans, it will be hard for you to go back to any old dollar store frames. Whether you are looking for a rugged look or a look with some attitude or just a timeless classic, Ray-Ban has the perfect designer frames to meet your style needs.